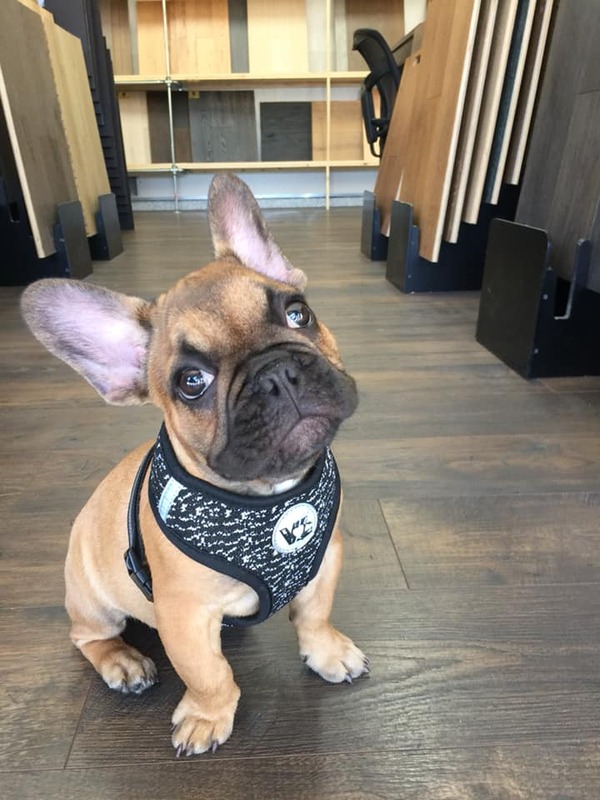 Diablo Flooring, Inc – MEET “Levi” Your Bay Area Carpet & Hardwood Flooring Store !! With STAINMASTER® PetProtect® carpet in your home, no room is off limits. Family, friends, and trusted sidekicks are free to enjoy life as it happens. Discover room to roam and lose your worries with the ideal foundation for pet-friendly adventures. You love the look of hardwood floors, but you have a dog. Hardwood flooring is out of the question, right? Luckily, that’s not the case. Your pet can live in harmony with your hardwood floors. You just have to be sure to select the right characteristics to ensure the best hardwood floors for dogs. Need HARDWOOD flooring MATERIAL ONLY? With today's on-demand technology, why should floor covering take a month or more to arrive? We offer NEXT-DAY pick up on most of our flooring that is locally stocked here in the San Francisco Bay Area. We ensure our showroom is stocked with the latest trends and quality products of the flooring industry. We invite you and your family to visit our Walnut Creek and Danville CA stores.